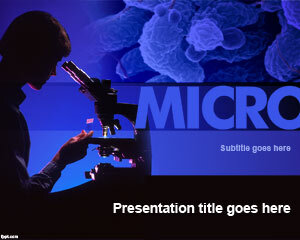 Free Microbiology PowerPoint template lets you study microscopic organisms in quite a lot of detail. 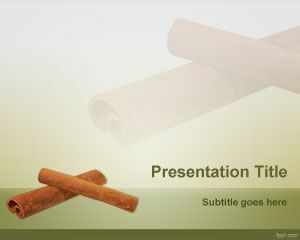 This presentation background can be used for all types of research related to minute objects that are so small that they cannot be seen with the naked eye. Use the free PowerPoint slides to demonstrate how these microorganisms can be observed through a microscope of appropriate strength. There are quite a number of sub-fields of microbiology, and although their research area is similar, their specializations vary. Express your ideas about science and technology through free Cardiology Rhythm PPT slides, and Health PPT slides. They study of microorganisms is quite diverse, as it deals with diverse areas, such as survival, utilization, and how they affect us. 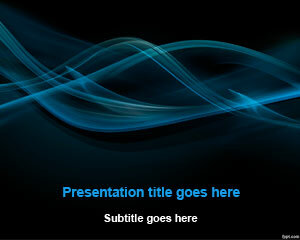 Such topics can be covered under a presentation through Microbiology PPT theme. 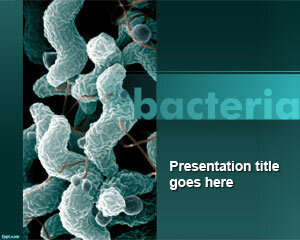 The title slide has a magnified picture of bacteria that is under study. 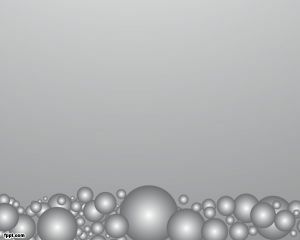 The type of microscopic organisms studied by Microbiologists include bacteria, algae, and fungi. Use the Microbiology PowerPoint slides to demonstrate importance and application of Microbiology in different departments, such as Public health, veterinary disciplines, and Agriculture. 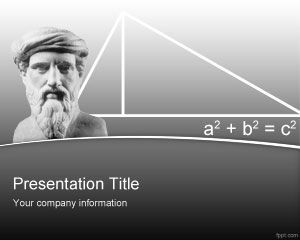 Free Microbiology PowerPoint template works well with latest and previous versions of OpenOffice Impress and Microsoft PowerPoint. For my Microbiology exam .